After a long time of silence, our team is back to you with a number of “quality of life” improvements and a fix for Safari clipboard issue on iOS 12.2. We hope that this update will bring more pleasure in your everyday work with our app! The description says it's for testing of the pro version will work with your printers..... fine and dandy, but how about letting me see what my docs look from my apps and printer setup. Not gonna spend the money if I cannot test it in my environment using my docs. I stumbled across this looking for solutions for the 100 + iPads being rolled out,but at $7 a seat no way wil that get approved. It's easy to use and configure, but not being able to test my own docs is a deal killer. ID have been fine to have been limited to say 5 pages of printing at a time, giving a decent test of my stuff using my gear, then decide. This app does exactly what it says it does. The full version is very expensive. 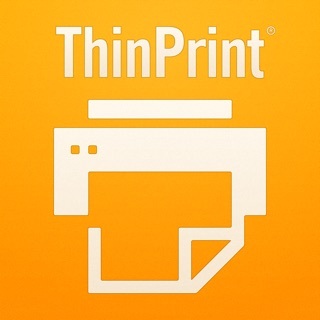 While I'm sad the app doesn't work with my printer, thank heavens I didn't spend money on it first! So glad they included this free version to check compatibility before you buy. Worked great for —testing— compatibility. It took a bit of guess and test to get it working with both of my printers. Went ahead and bought the app since i knew it would work. I do wish I could have seen it in real-life action first but it did work as described.